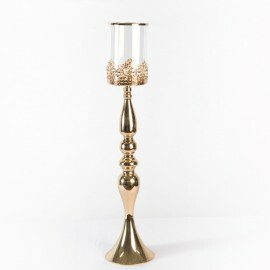 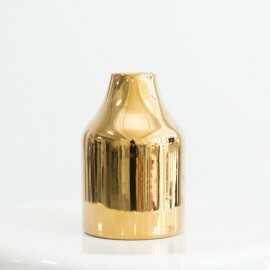 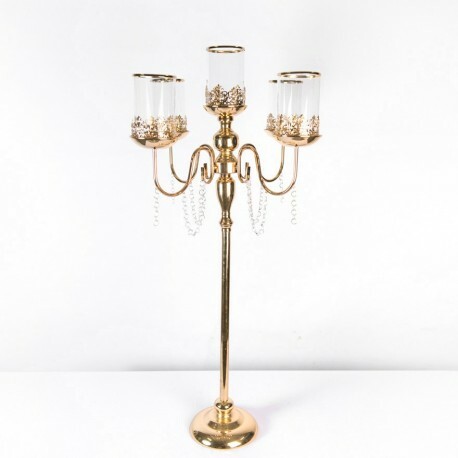 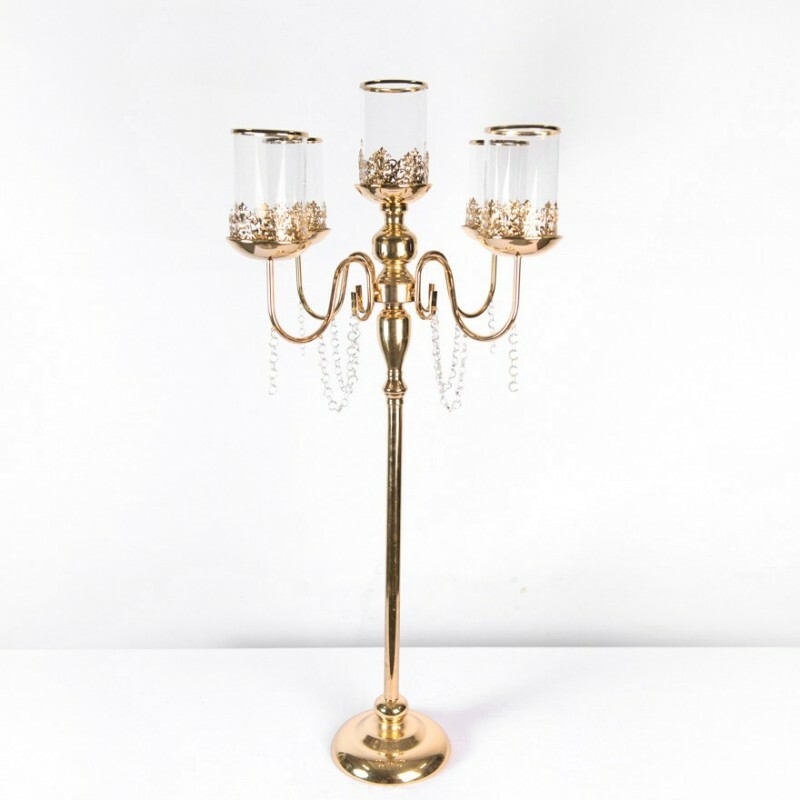 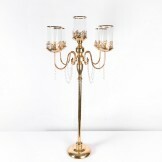 A grand Golden Candelabra creates a magnificent focus point for any occasion or weddings. 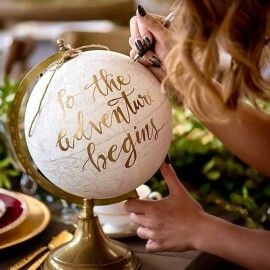 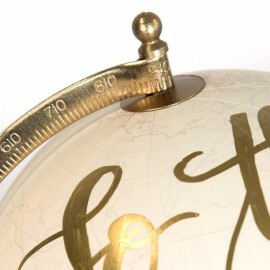 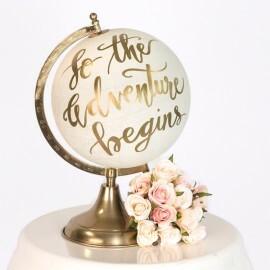 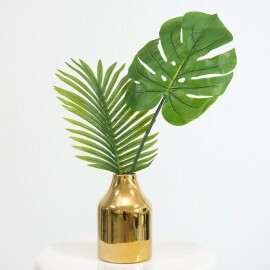 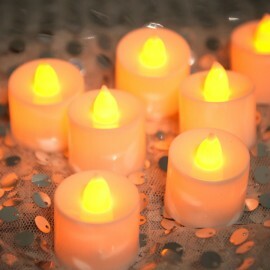 They instantly give your venue settings a grand visual appeal that never goes unnoticed. 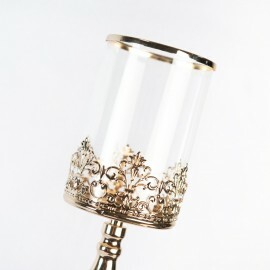 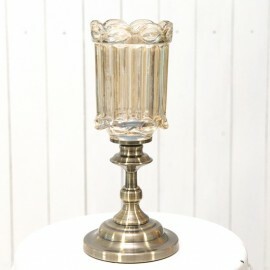 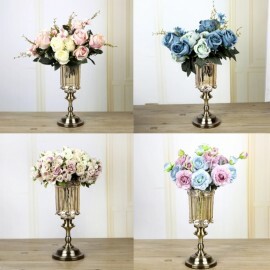 The clear glass holder can house a large candle or flower decorations.